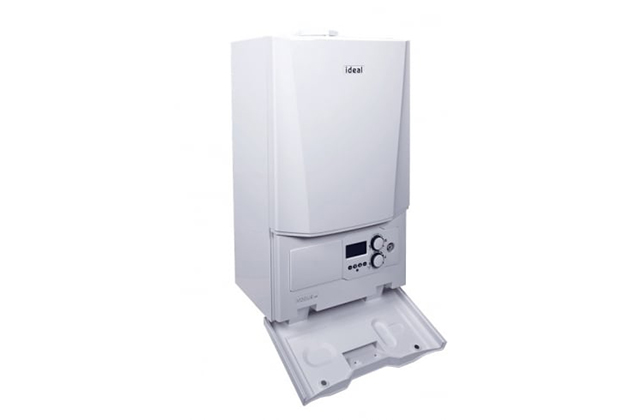 A boiler is an important investment to make for your home, so you'll want to make sure that both the boiler being installed and the engineer carrying out the installation are of the highest quality! Click 'Learn More' below or get in touch directly to find out more. If you're interested in having your bathroom refurbished by an experienced and local company, then we'd love to hear from you! 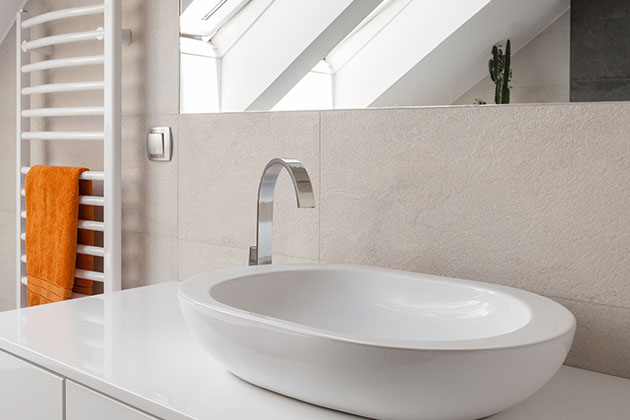 We're confident that we can provide you with a bathroom that will suit exactly what you're looking for, in terms of both style and budget. For those looking for something different, underfloor heating can be a fantastic alternative to traditional central heating systems. 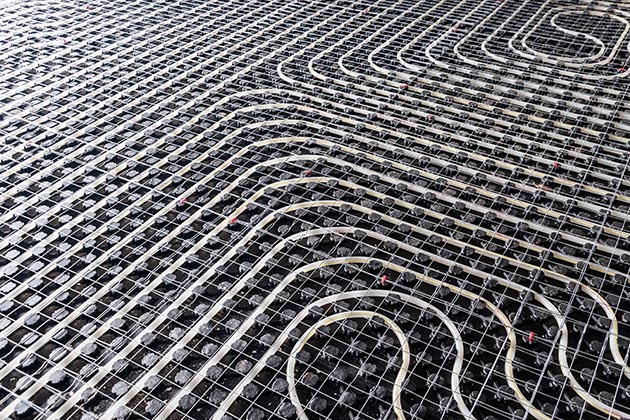 Using the natural way heat rises to its advantage, underfloor heating can be more efficient and comfortable. Enquire today or click the button below to find out more. If your central heating system is losing its efficiency and effectiveness, then you could benefit from a powerflush. 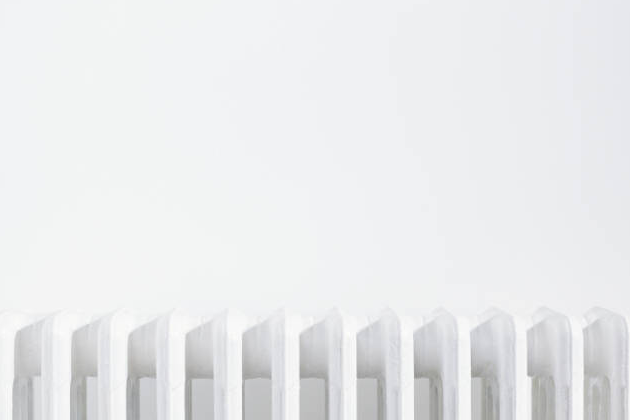 Using our safe, professional equipment, we can rid your system of any sludge that has built up over time and get your central heating back to its best. In case of emergency, we highly recommend that you get in touch by giving us a call so that we can respond to your breakdown as soon as possible. 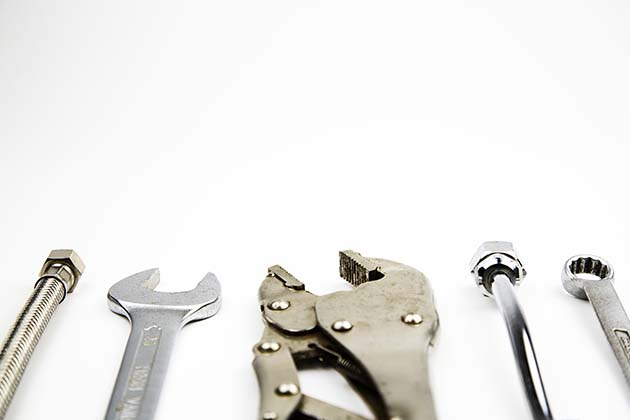 Give us a call on 07793 008341 and we will provide you with an efficient, cost-effective and reliable repair service. Get on board with the exciting new technology that is smart thermostats and take greater control of your home's central heating, reduce money spent on energy bills each month and increase your heating's efficiency. 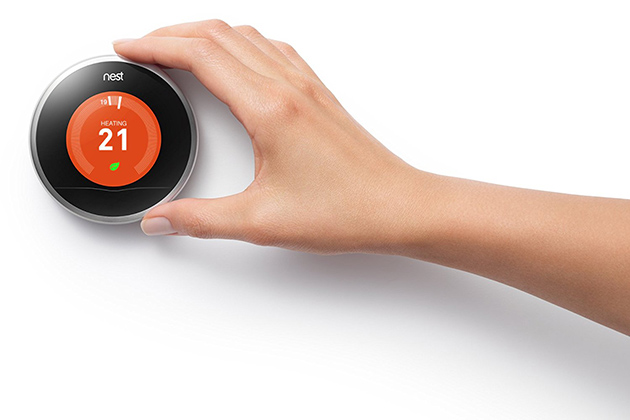 Get in touch with us today to find out more about smart thermostats.